﻿ How to improve the wear-resisting degree of polyurethane screen panel? Location: Home » NEWS » How to improve the wear-resisting degree of polyurethane screen panel? How to improve the wear-resisting degree of polyurethane screen panel? Dehydration screen is a special used dewatering equipment, which is mainly for reducing the water content of materials by dewatering. 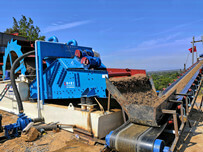 It is widely used in mill, grinding classification, tailing dewatering, etc. 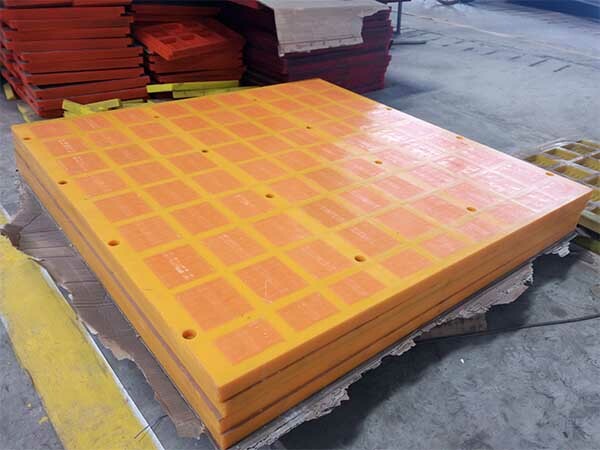 The polyurethane screen is the main part for dewatering, it’s quality directly decide the dewatering efficiency. So today we can talk about how to improve the wear-resisting degree of polyurethane screen panel. 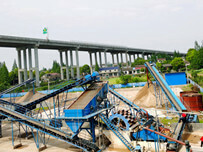 High efficiency dehydration screen produced by LZZG with the unique design, especially suitable for fine mineral processing. TS series dewater vibrating screen adopts polyurethane screen, the dehydration rate can reach more than 85%, far more than the ordinary sieve dehydration. TS dewater screen adopts dual-motor self -synchronization technology, is one of the most important brand of family, using various frequency sieve to make the materials to be dehydrated, is a new type sieve in dehydration . Screen uses a wear-resisting rubber , which contain natural rubber 95% ~ 97%, the wear-resisting degree of up to 128. 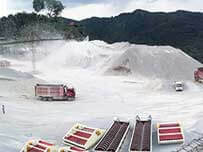 For the protection of environment purpose, resources recycling, etc., dry tailing discharge technology has been widely used in the mine industry. 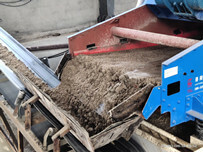 Efficiency multiple frequency sieve dehydration, thickener, cyclone combination of tailing dry process, is the best team, becoming a new generation of iconic equipment dry tailing row as well .